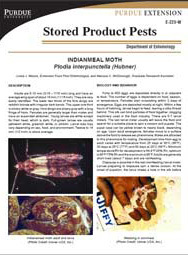 This item is also available in a 5 pack and a 100 pack. 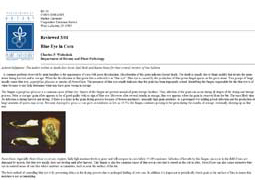 This item is also available in a 20 pack and a 100 pack. 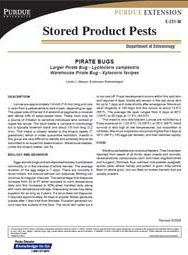 This item is also available in a 5 pack and a 20 pack. 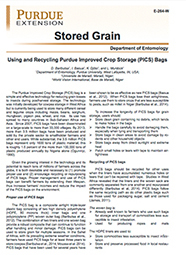 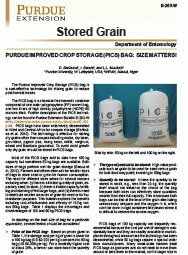 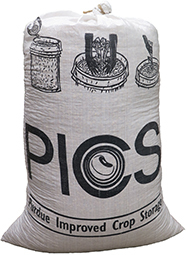 Purdue Improved Crop Storage (PICS) Bag: Size Matters! 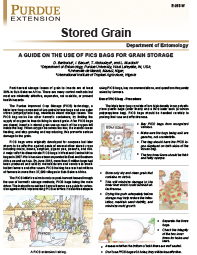 Cowpea grain stored after harvest is the favorite food of insects called bruchids. 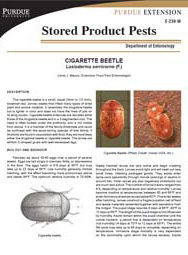 Adult cowpea bruchids are often known as cowpea weevils. 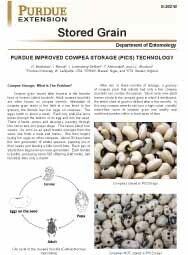 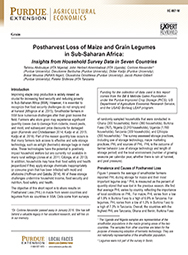 Infestation of cowpea grain starts in the field at a low level. 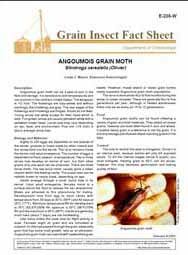 Angoumois grain moth can be a pest of corn in the field and storage. 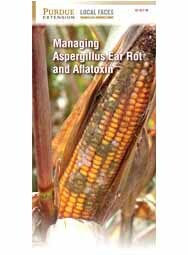 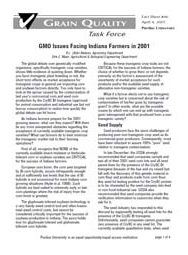 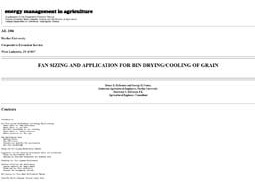 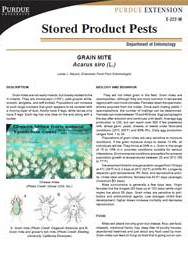 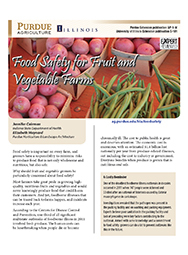 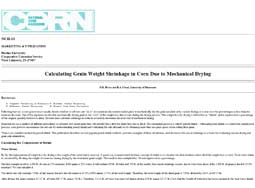 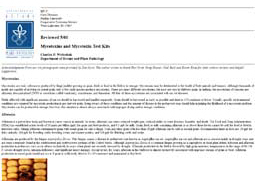 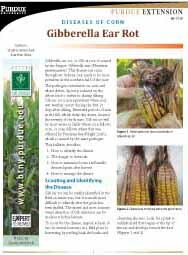 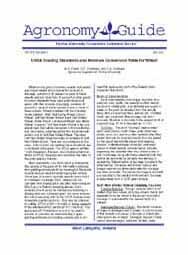 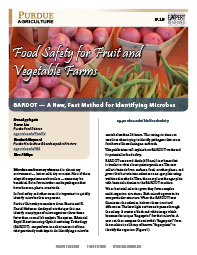 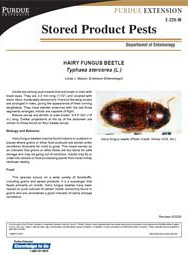 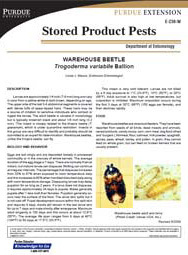 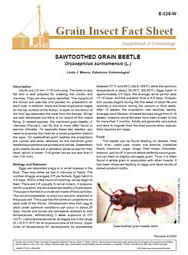 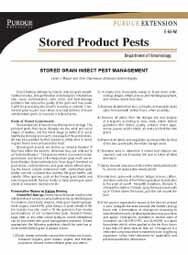 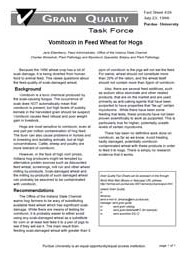 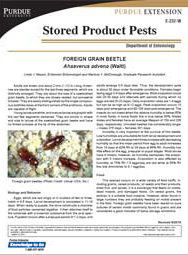 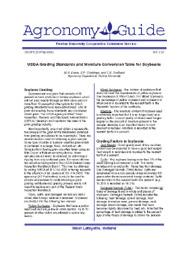 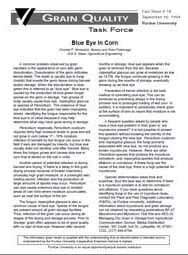 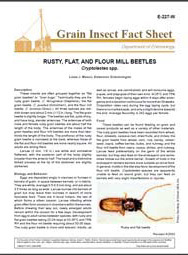 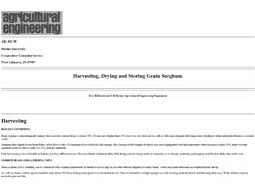 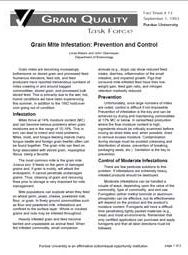 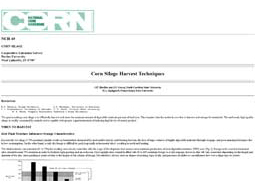 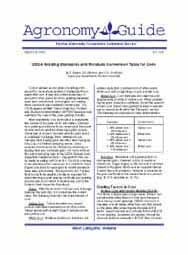 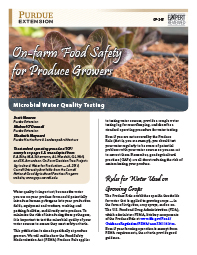 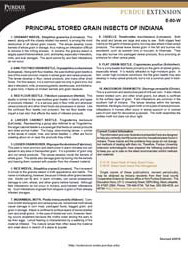 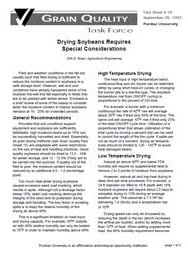 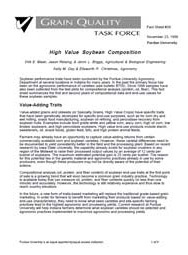 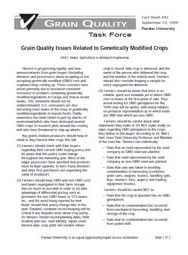 This publication describes this pest and recommends methods for controlling it. 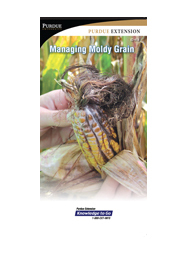 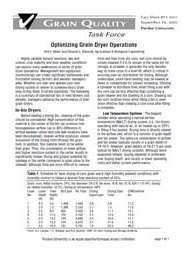 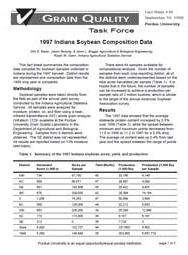 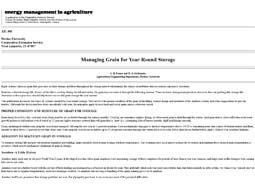 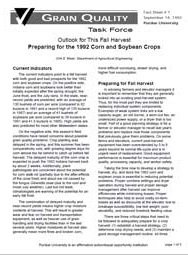 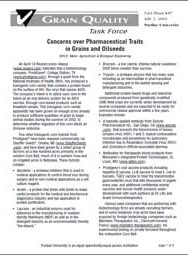 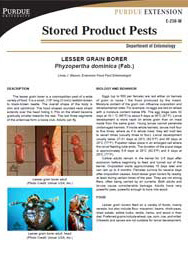 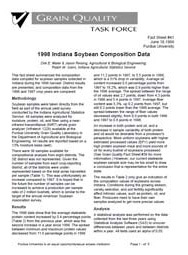 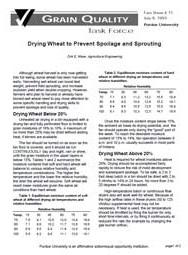 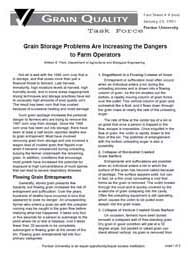 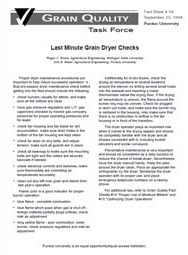 Explains post-harvest IPM strategies that help maximize grain quality using S.L.A.M. 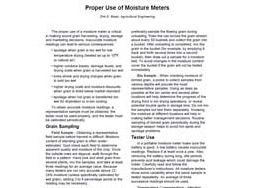 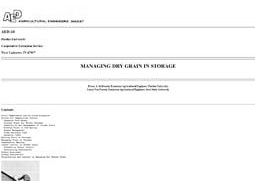 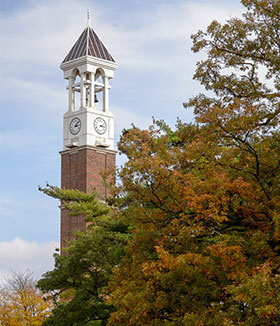 (sanitation, loading, aeration, and monitoring). 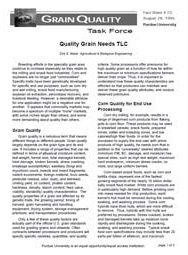 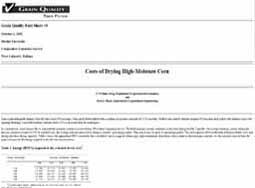 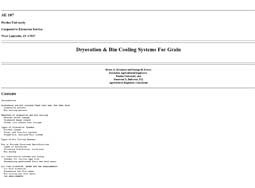 Provides steps and benefits for each section. 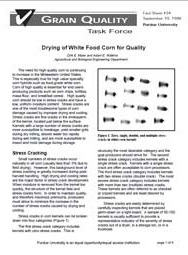 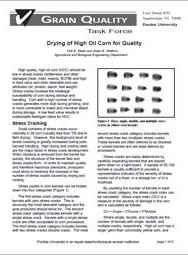 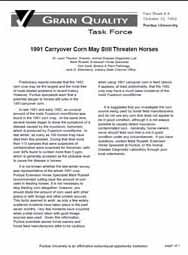 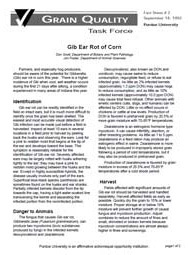 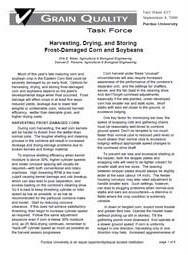 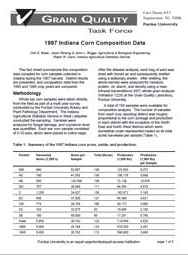 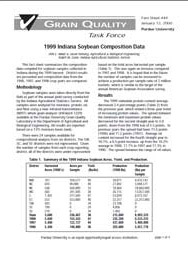 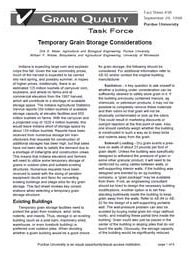 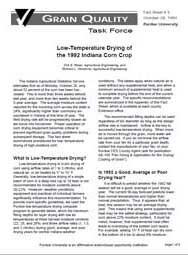 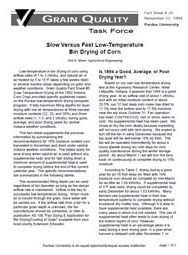 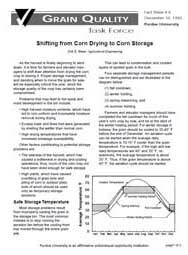 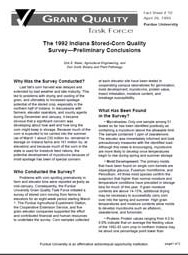 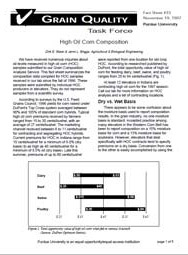 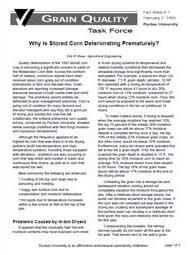 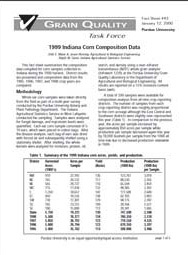 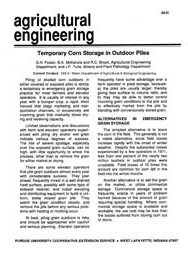 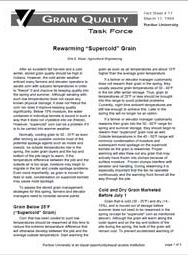 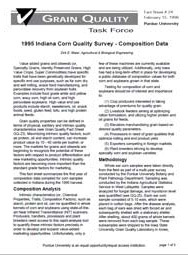 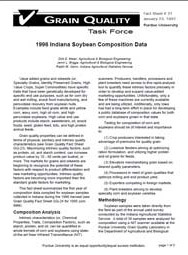 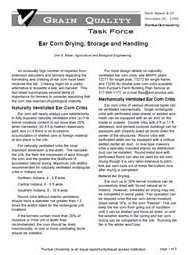 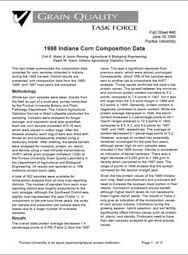 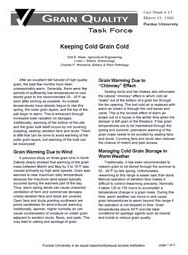 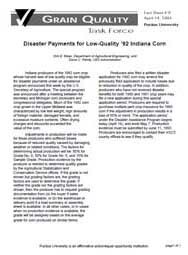 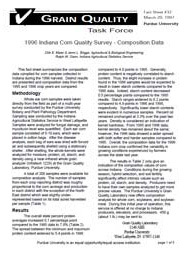 Why Is Stored Corn Deteriorating Prematurely?